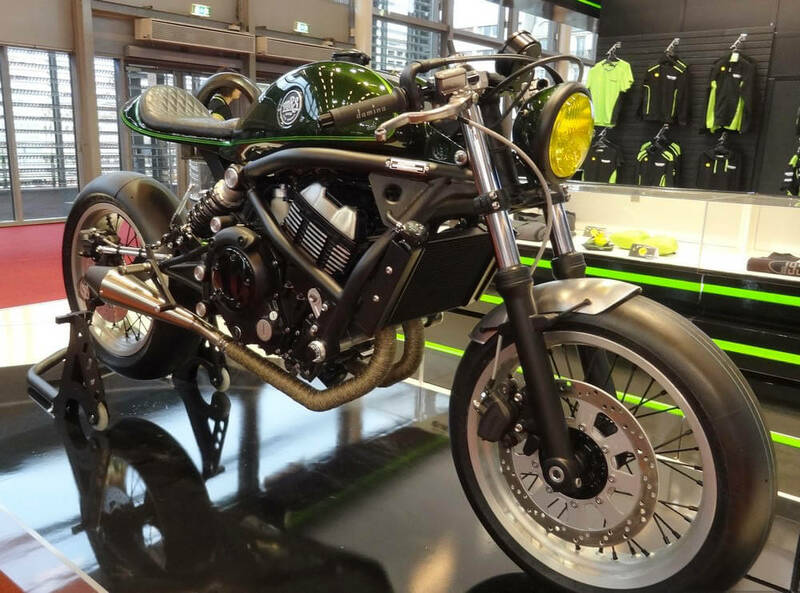 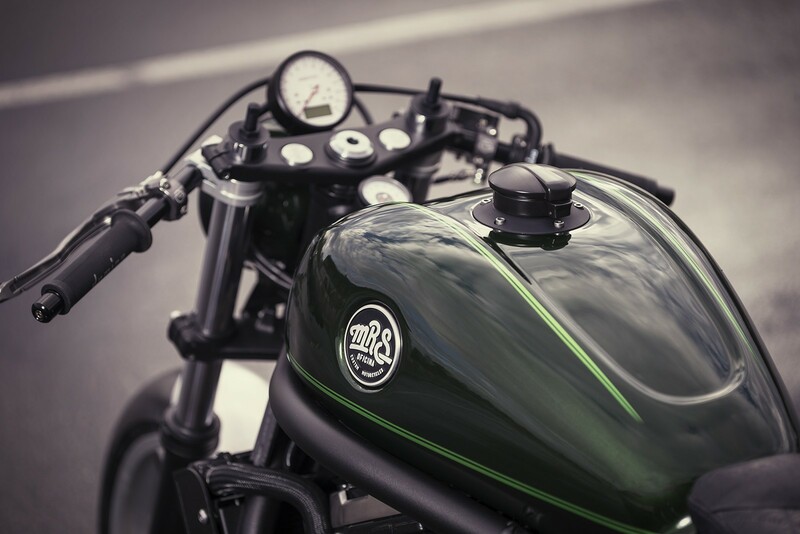 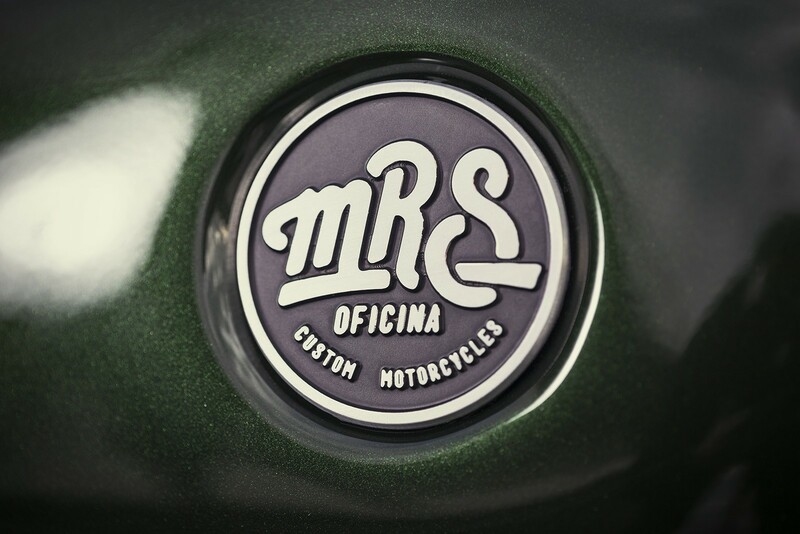 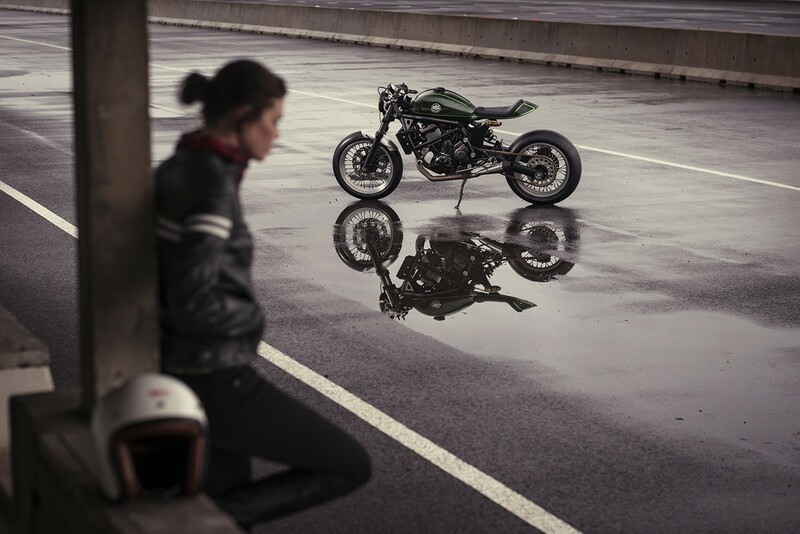 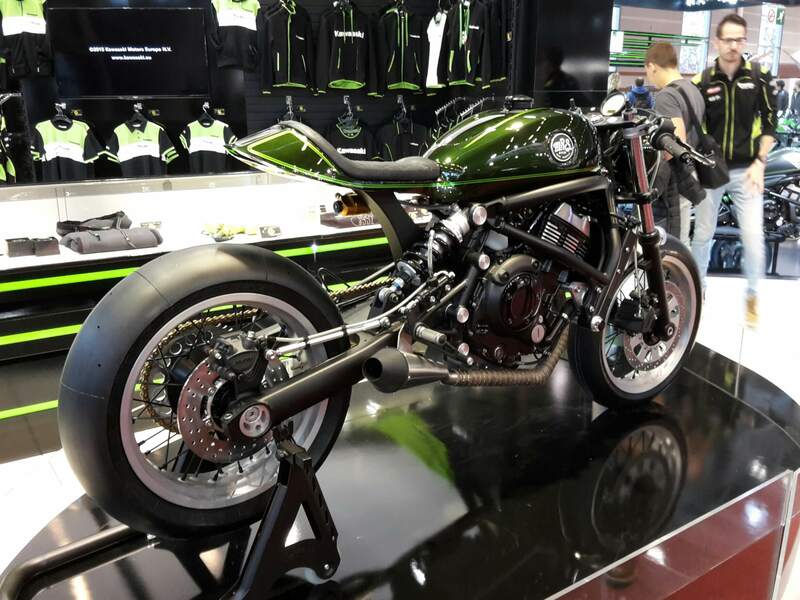 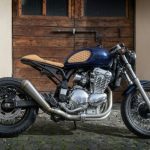 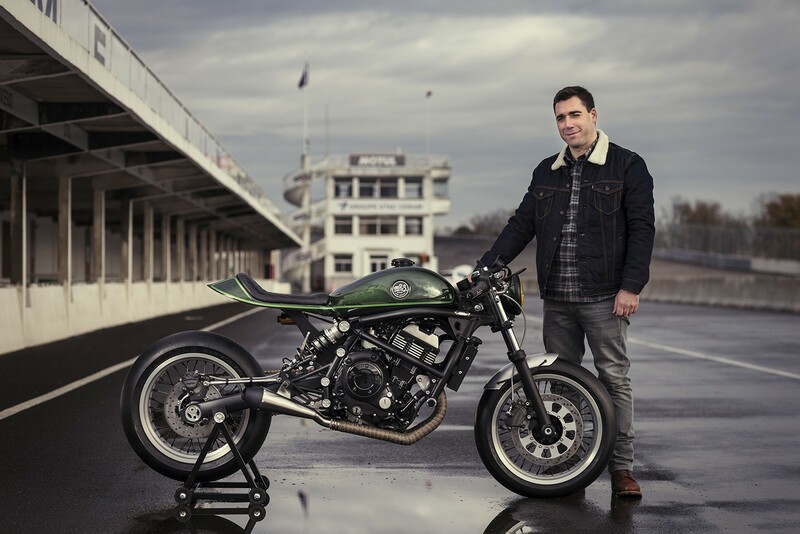 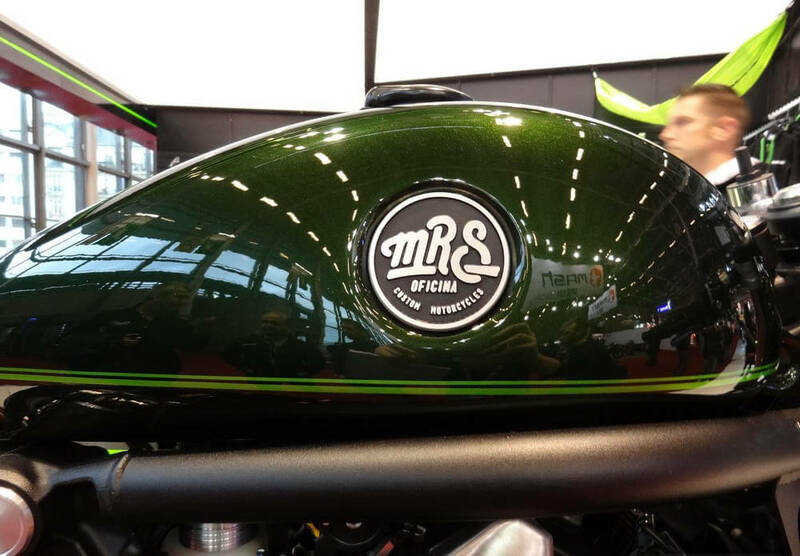 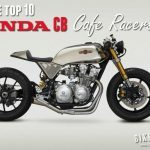 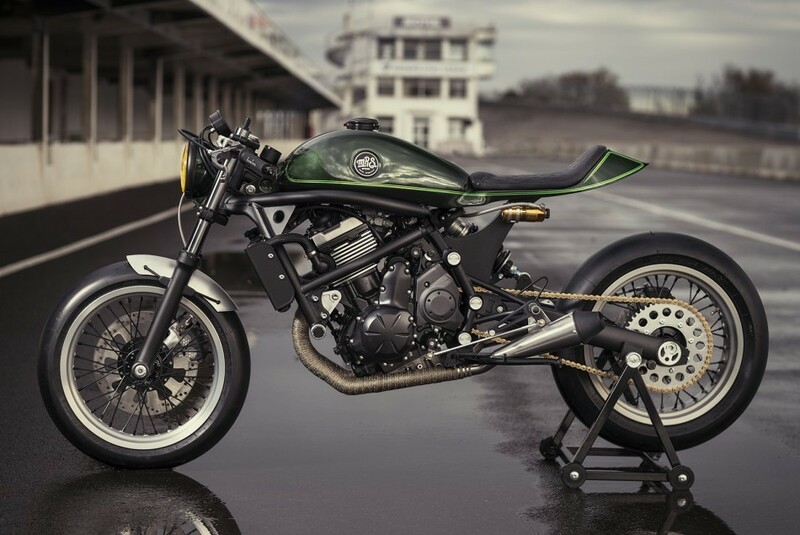 Not much to find about yet, but we’ve spotted this awesome build by Oficina MRS. It’s a cafe racer based on a Kawasaki Vulcan S. The stock Vulcan S is a bit of a bulky tourbike with no cafe racer look, at all. 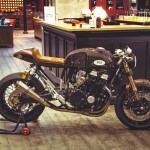 But as you can see: it has a lot of potential to become a real cafe bike. 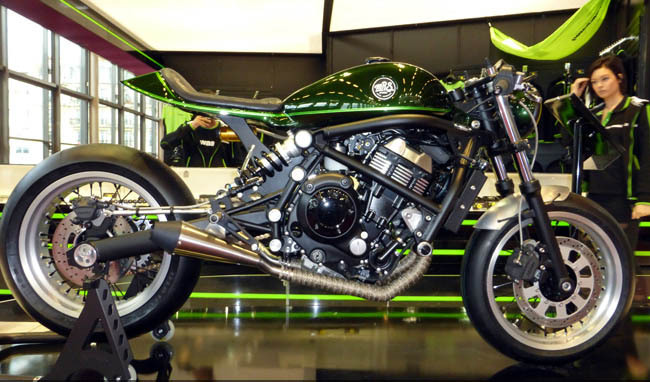 Looks like a lot of fun: cut away a lot of weight and plastics and really get the most out of the 649cc parallel twin!